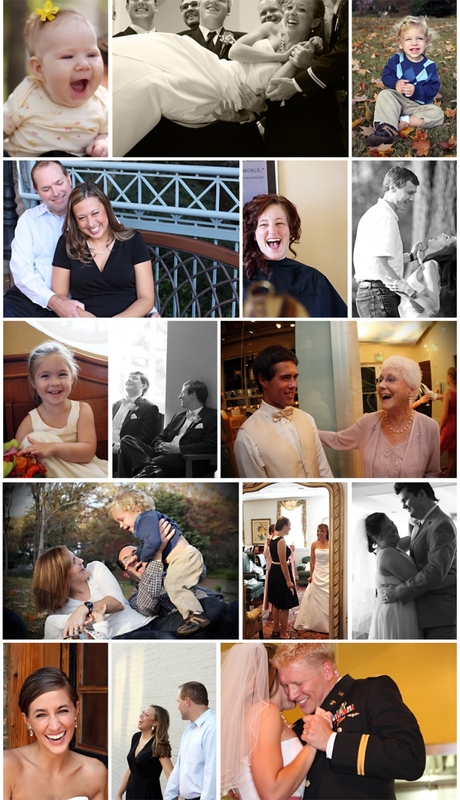 This past year we were blessed to travel the southeast to photograph your weddings and families. Thank you for all the laughter and joy. I love that I get to be a photographer. I love that I get to photograph such amazing people…y’all rock…I mean it! Thank you that more of you want us to photograph your life! Wow, thank you!